April Bargain Of The Month! 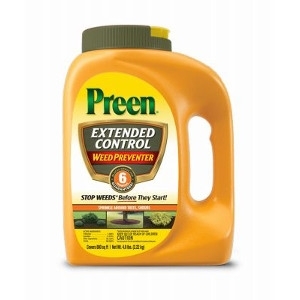 Get the 4.93 pound container of Preen® Extended Control Weed Preventer for only $13.99 after $5.00 mail-in rebate! Limit 1 per household. 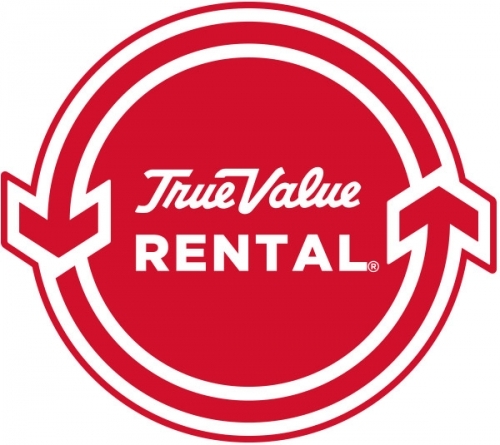 One application blocks weeds for up to 6 months, covers 805 sqft, controls 85 more weeds than regular treflan.